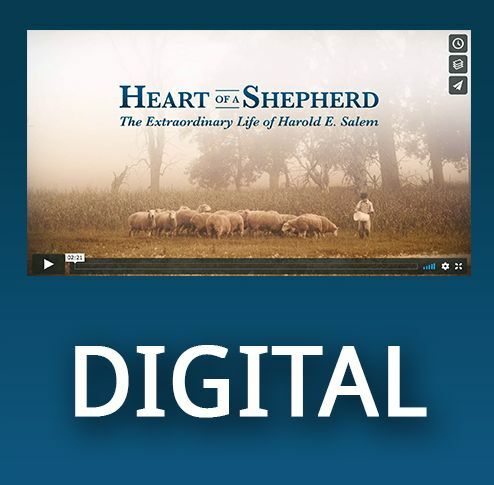 We hope that you will be inspired by this film Heart of a Shepherd but more than that, our goal is that many will hear the Good News of Jesus Christ through the distribution of this film and souls will be saved. We ask that you consider a freewill offering towards this project so that many more will be reached for Christ through our ministry and the distribution of this film. Please allow 2-4 weeks for delivery. * Christian Worship Hour reserves the right to limit the amount of copies purchased. We ask that you consider a freewill offering towards this project so that many more will be reached for Christ through our ministry and the distribution of this film.